Powell Coleman & Arnold LLP was established in 1995 by members of prominent Dallas law firms, with the support and encouragement of their clients, to create a structure within which to provide efficient and personalized service to clients in the real estate industry and other portions of the business community. Today, the firm continues to operate with a cooperative working atmosphere among its attorneys, which allows firm resources to remain focused on the representation of firm clients, many of whom have been represented by the firm’s attorneys for decades. The firm's practice focuses on a broad range of real estate and business-related matters, including the sale and acquisition, financing, development, management and leasing of real property and the formation, operation and disposition of business entities. The firm's clients include developers, individual and institutional investors, including REITs and other equity funds, lenders, service companies, brokers and other leaders in the real estate industry. Attorneys in the firm have played a role in real estate and other commercial transactions in the Dallas/Fort Worth Metroplex, throughout Texas, and across the United States during the past forty years. 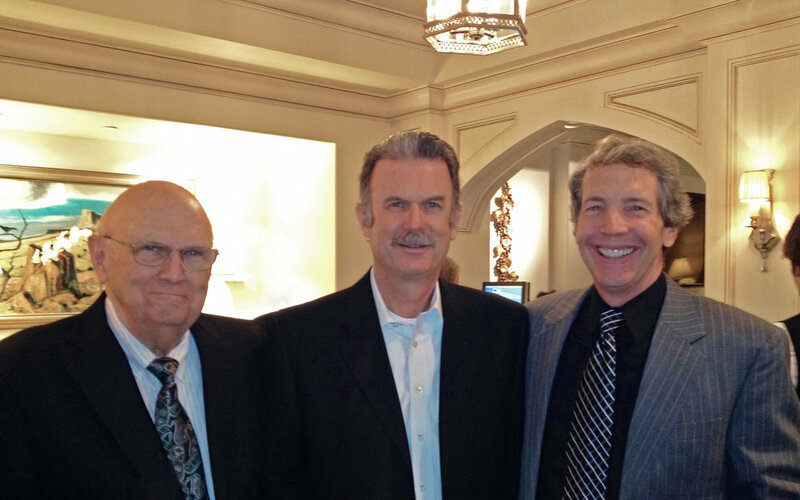 The firm’s name partners, Bill Powell, Bruce Coleman and Pat Arnold. In memory of Mr. Powell, a loyal colleague, consummate attorney and mentor to us all. The firm represents clients in connection with the sales and acquisition, financing, leasing and development of various commercial properties. The firm serves as real estate counsel for the sponsor of publicly registered and private real estate funds with cumulative assets of over $8 billion and a variety of other real estate developers and investors. In that capacity, the firm provides legal counsel with respect to the acquisition, leasing, development, financing and disposition of properties located throughout the United States and in Europe, Australia and Canada. The firm has represented clients in connection with numerous simultaneous and deferred exchanges of real property and the purchase and disposition of a variety of real estate assets, including raw land, office buildings, industrial facilities, shopping centers, health care facilities and apartment projects. The firm represents life insurance companies, banks and other financial institutions in connection with acquisition, development, construction, mezzanine and permanent financings involving a wide range of real estate properties across the country. It also represents financial institutions and borrowers in mortgage loan transactions as well as loan workouts, foreclosures and credit problems relating to secured transactions. This has included the origination of numerous loans for the acquisition and refinancing of all types of multifamily properties throughout the United States, including the origination and servicing of all types of loan transactions originated under the Fannie Mae and Freddie Mac product lines. 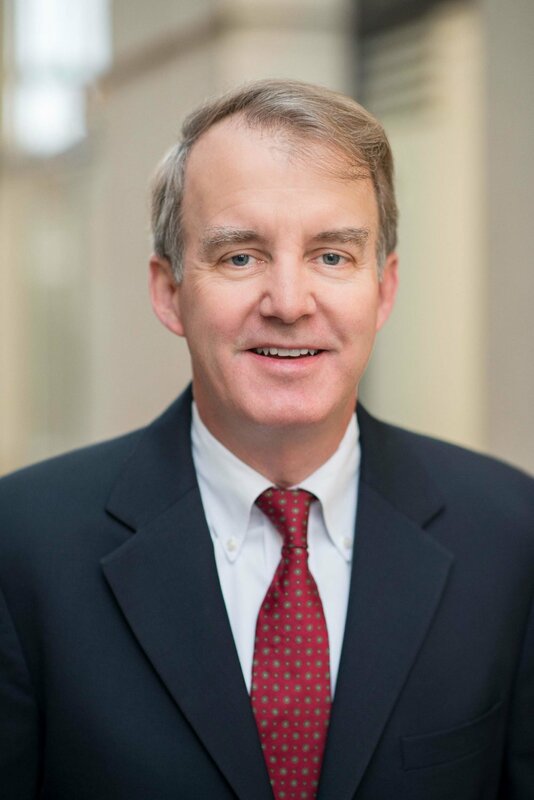 The firm serves as counsel to a major national insurance company in connection with agricultural loans in Texas. The firm represents a national real estate investment fund in all leasing matters and represents the owners of the largest shopping mall in North Texas, NorthPark Center, and a publicly traded health care company in the acquisition, development and leasing of medical facilities. Also, the firm serves as retail leasing counsel for owners of regional malls in various states, and it represents a national real estate developer in major office leasing transactions, a representation which has included negotiation of anchor tenant leases individually exceeding 200,000 square feet at SunTrust Center, Orlando and EQT Plaza, Pittsburgh. The attorneys of PC&A bring exceptional experience and expertise to the practice of real estate and general business law. They entered law practice following distinguished academic careers, and two served judicial clerkships. Four attorneys in the firm are honored by their peers with listings in the current edition of "Best Lawyers in America," and several of the firm's attorneys have also been recognized as Super Lawyers by Texas Monthly Magazine and included among the Best Lawyers in Dallas by "D Magazine." 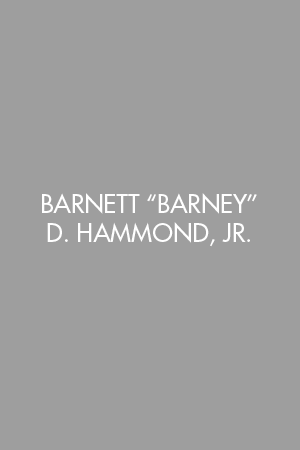 Barnett "Barney" D. Hammond, Jr.